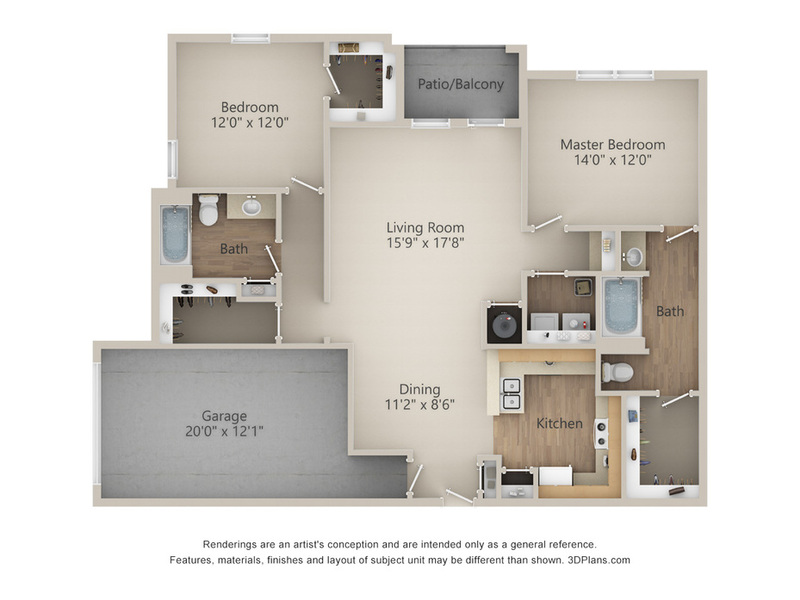 The interiors at The Reserve at Fall Creek apartments capture a simple elegance that is unmatched. 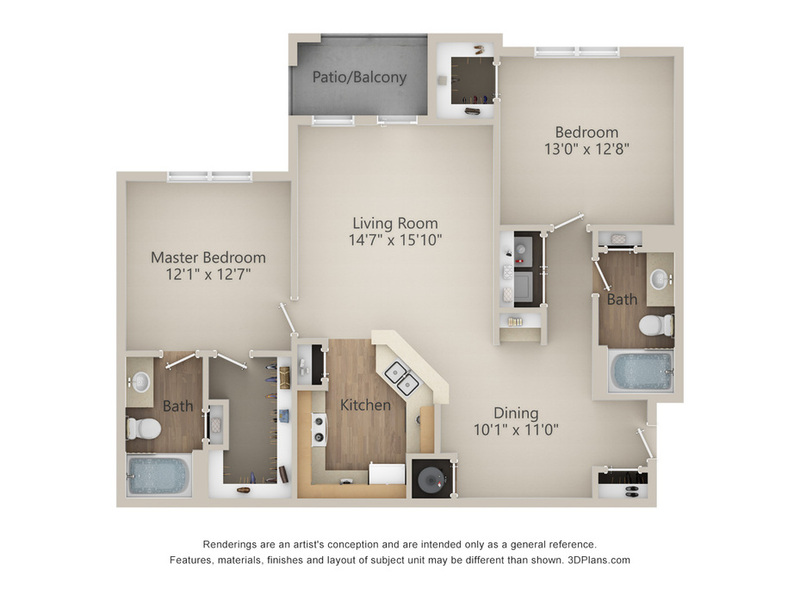 Private entrances open up to large layouts available in our one, two, and three bedroom apartments, each designed with top-quality appliances. Select models even have direct access to private, one-car garages. Make your way inside and discover why so many choose to live in these comfortable Humble apartments. Throughout each home, you will find premium finishes, including crown molding, two-inch designer window blinds and a built-in computer desk with bookcase shelving. Fix a meal in your gourmet kitchen and enjoy the chic features that consist of energy-efficient appliances, tiled backsplash and pendant lighting. The full-size washer and dryer gives you the convenience of in-home laundry and the oversized walk-in closets offer plenty of space to organize your wardrobe. After a long day, relax by sipping a beverage on your private balcony and enjoying the view of the community and surrounding neighborhood. Finish your relaxing evening with a fresh-scented bubble bath in the garden tub. 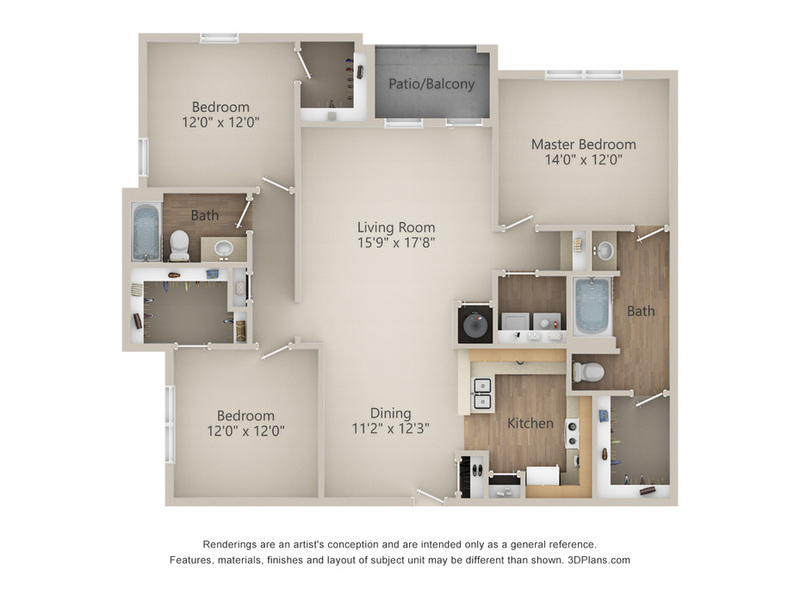 Lease an attractive apartment today when you visit The Reserve at Fall Creek in Humble, Texas.